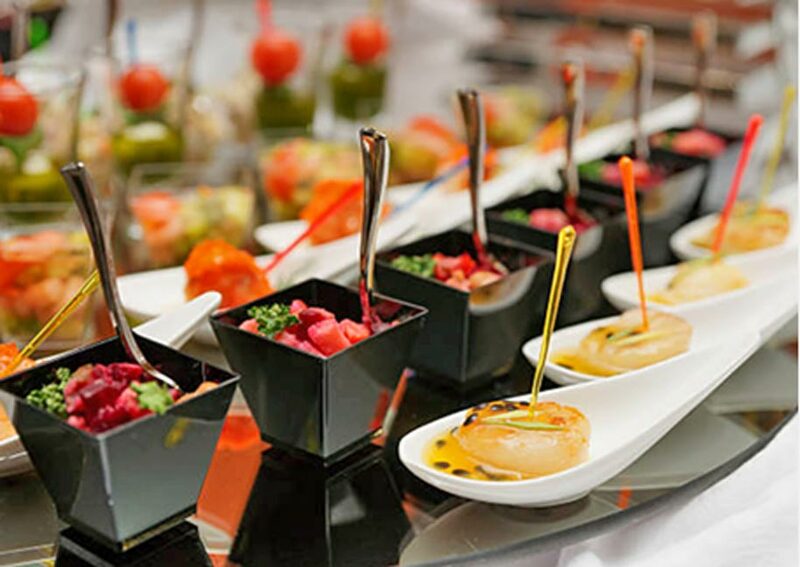 Besides your gorgeous dress, his handsome tux and your stunning décor, your guests will be treated to an extraordinary 5-Star Global Gourmet™ experience. 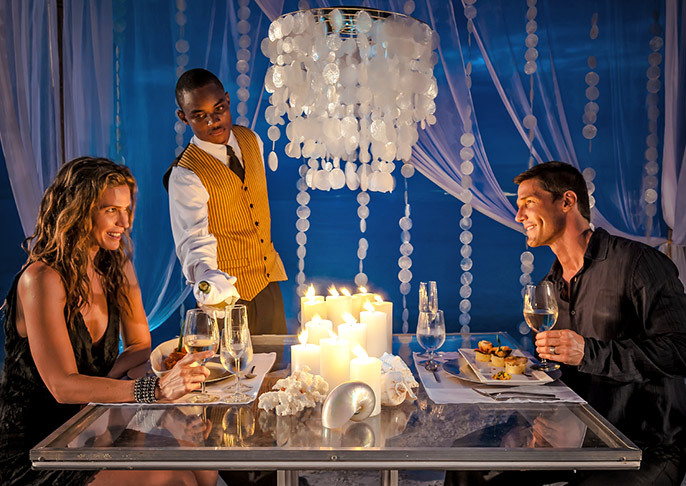 Take a closer look at how you can spoil your guests with a delicious, one-of-a-kind dinner, signature drinks created just for your event, and so much more! 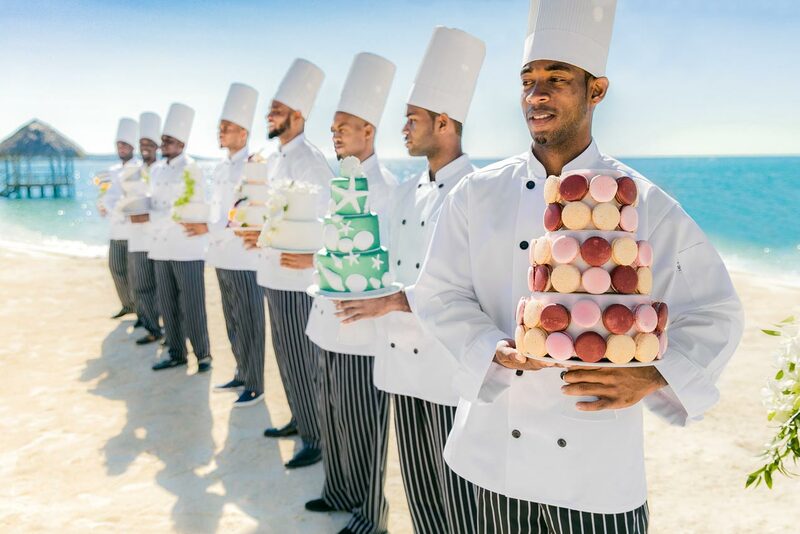 With as many as 21 unique restaurants per resort and as many as 22 unique culinary concepts, you'll enjoy a level of variety, quality and creativity that's simply unmatched anywhere in the Caribbean. 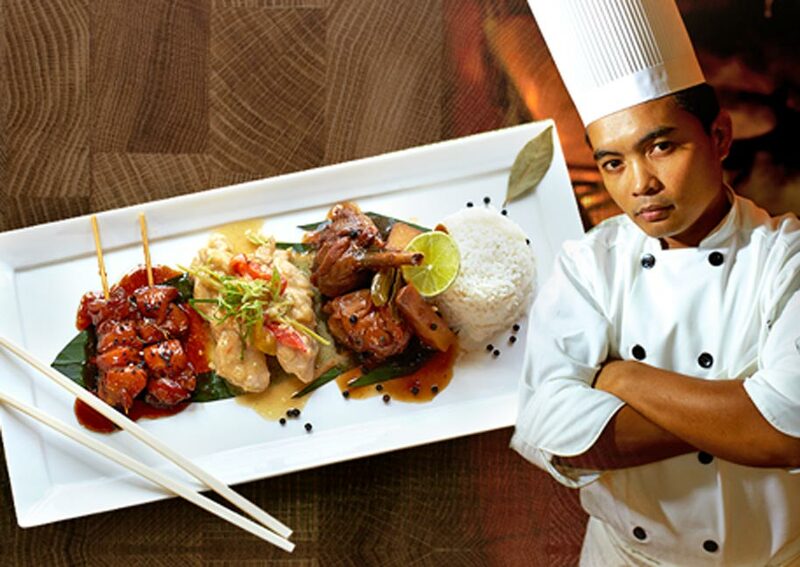 Each restaurant is proudly run by world-class chefs trained in the specialty cuisine they serve. And with six varietals of Robert Mondavi Twin Oaks®, your meals are always perfectly paired. Best of all, you can dine wherever and whenever you wish - all day, every day, because it's always included and always unlimited. 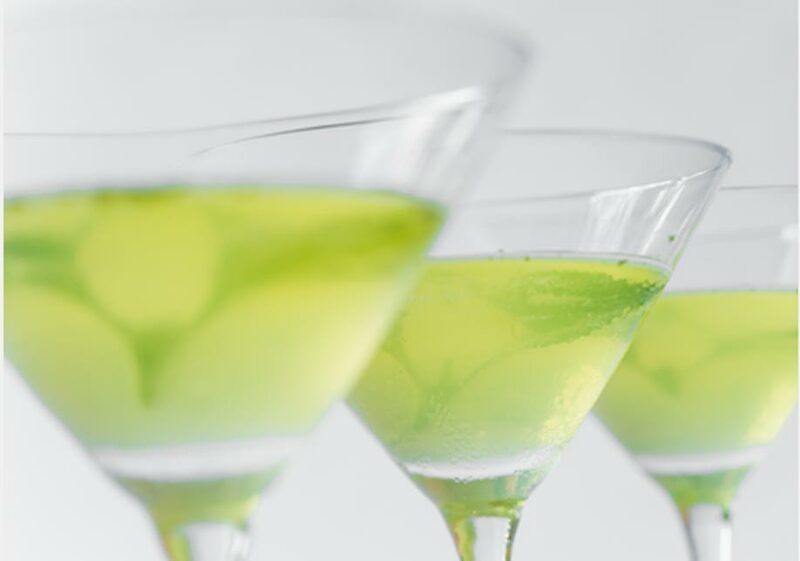 Toast to your love all night long in a delicious celebration that can offer anything from extravagant hors d’oeuvres and a full menu to a unique mimosa bar. These are a few optional food and drink inspirations that will reflect your personal taste and wedding style. Choose from plated cocktails receptions with classic hors d'oeuvres and premium spirits to a full buffet-style reception. 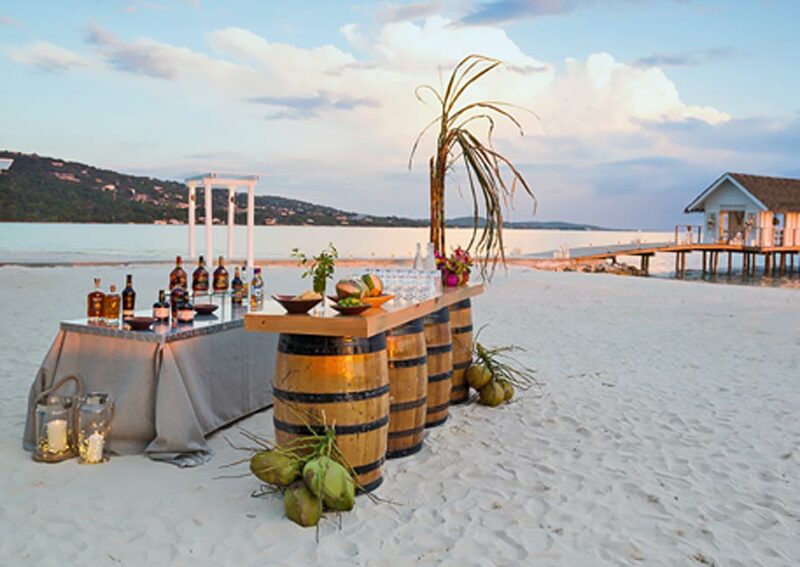 If you're dreaming of a unique bar setup that will 'wow' your guests, we're here to make it happen! Our themed bars and events range from a spiked tea party to a full rum bar served in boats. 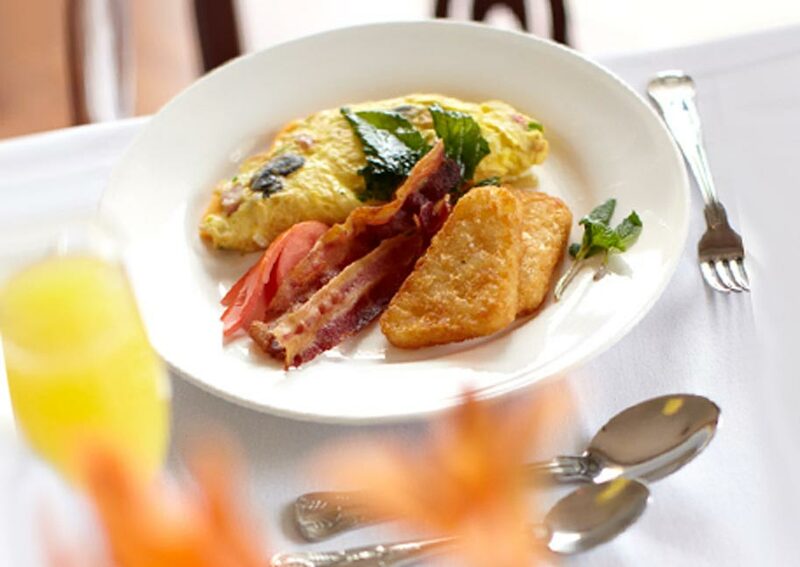 From traditional breakfast buffets to plated brunch options, our breakfast menus offer a delicious start to your day. 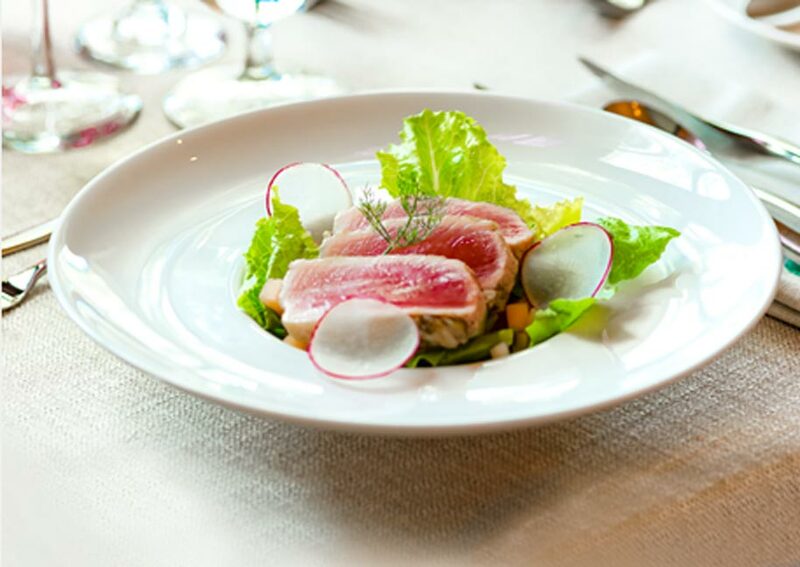 Enjoy a splendid plated lunch including your choice of appetizer, entrée and dessert or opt for a themed buffet. 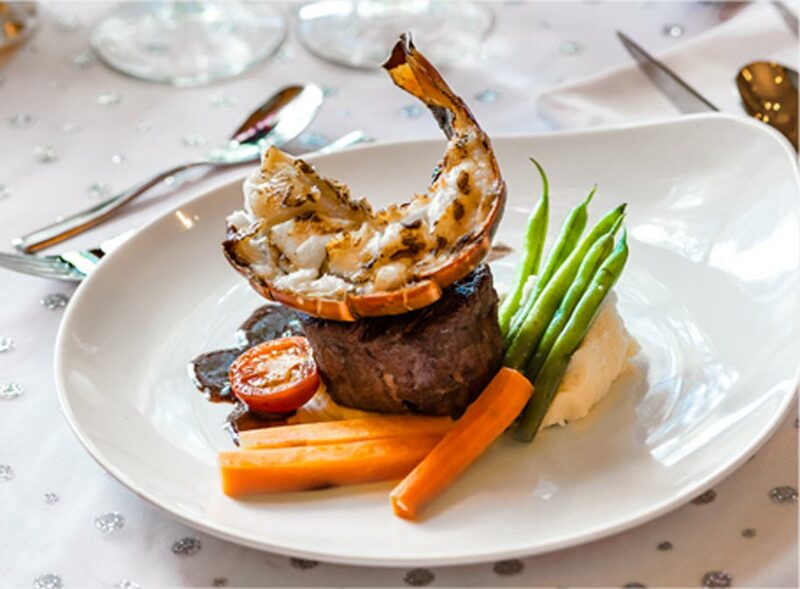 Our dinner menus include themed cuisine in plated three or four-course options perfect for your celebration. From Caribbean Spice to Backyard Barbecue to Indian Themed – our dinner buffets run the gamut of international cuisines. With 26 different signature cake designs and a variety of different flavors and fillings, there are plenty of combinations you can mix and match to create your perfect wedding cake. Plus, we offer additional dessert options, including cupcakes, petit fours, and couples cakes. 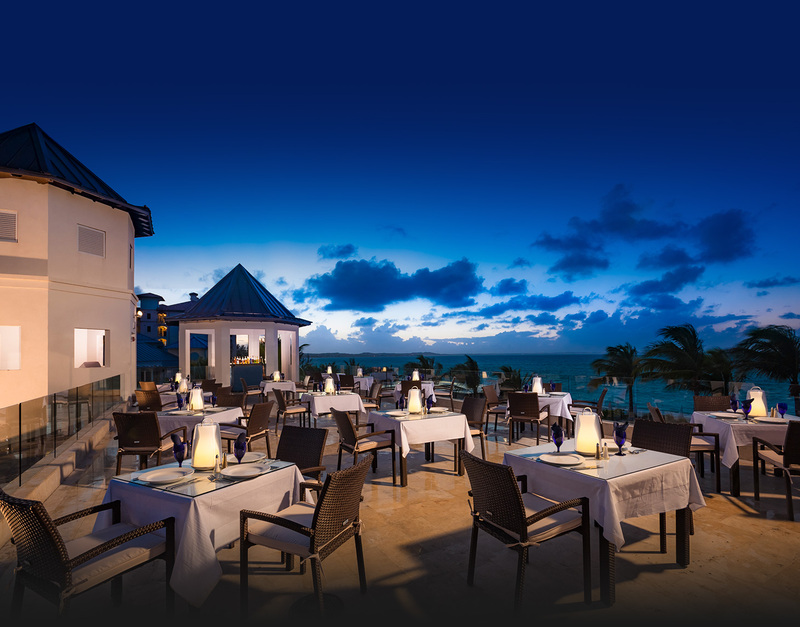 Have a sunset dinner under the stars served by a waiter in white gloves, on a table specially decorated with tropical floral arrangements and candle lights. 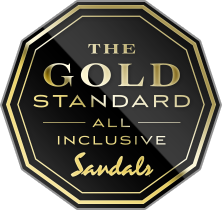 From food allergies to gluten-free requirements and even lactose intolerance, Sandals Global Gourmet™ culinary concierge works closely with guests to meet their individual dietary needs.